The actor plays an MLA in this political thriller. Dileep's next 'Ramaleela', a political thriller, will hit the screens in July. The shoot of the movie is in its final stages. “Our plan is to bring it to theatres by July 7,” said director Arun Gopy. The movie is currently in its final schedule and will be over by June 16. Dileep, who had gone on a US tour, has rejoined the sets. 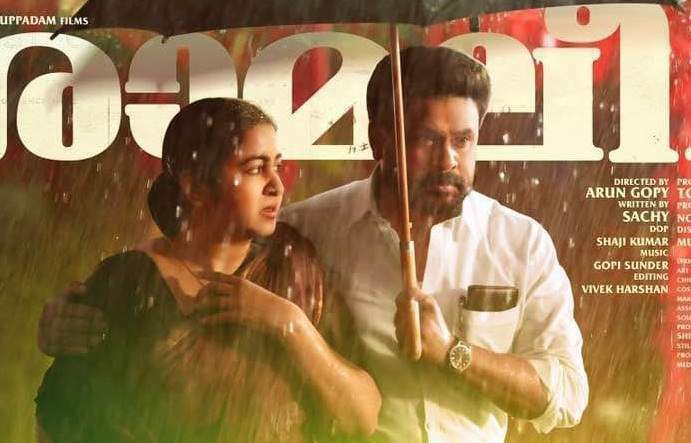 'Ramaleela' has Dileep playing Ramanunni, a young MLA, who loses his position over an issue. According to the director, Dileep plays a dedicated politician who is a victim of shrewd political gimmicks. It tracks the tale of how Ramanunni fights back. The movie also has Radhika Sarathkumar in a prominent role. She plays a Communist leader and mother of Dileep. produced by Tomichan Mulakupadam and scripted by Sachy.